Top-Rated SellerBeaverTeagues consistently earns high ratings from buyers thanks to fast shipping and excellent service. Refunds only if an item is defective and not caused by shipping. Or if an item is misrepresented in its description a FULL refund will be made. Insurance is suggested on valuable or breakable items. BeaverTeagues cannot be held responsible for damages due to shipping without Insurance. All claims of Damage require Photos of packaging and item or items damage. All damaged items with Insurance must be returned for payout. Return shipping is the responsibility of the buyer. 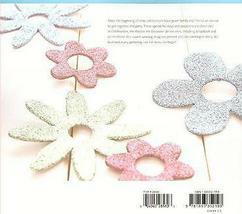 Once returned a full refund will be made including original shipping and Insurance cost. 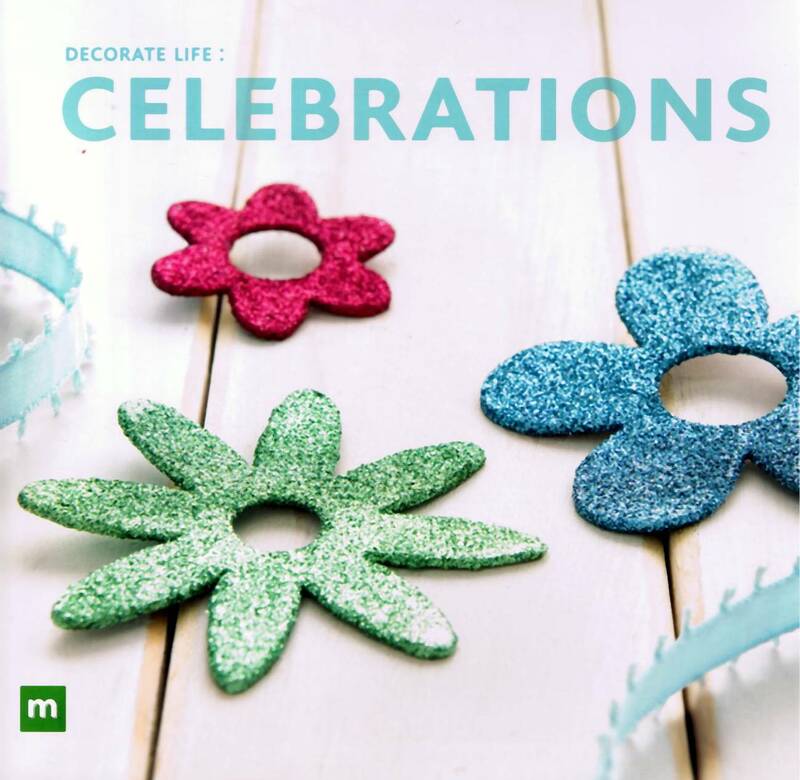 Decorate Life: Celebrations Making Memories copy right: 2006 Katie Barret ISBN: 1-893352-19-6 CPU: 9 781893 352193 Item # 28580 8 1/2"Hx9"W Since the beginning of time, celebrations have given family and friends an excuse to get together and party. 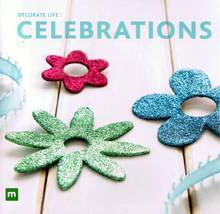 These special holidays and occasions are chronicled in Celebrations, the third in the Decorate Life volumes, including, Scrapbook and Home Decor. 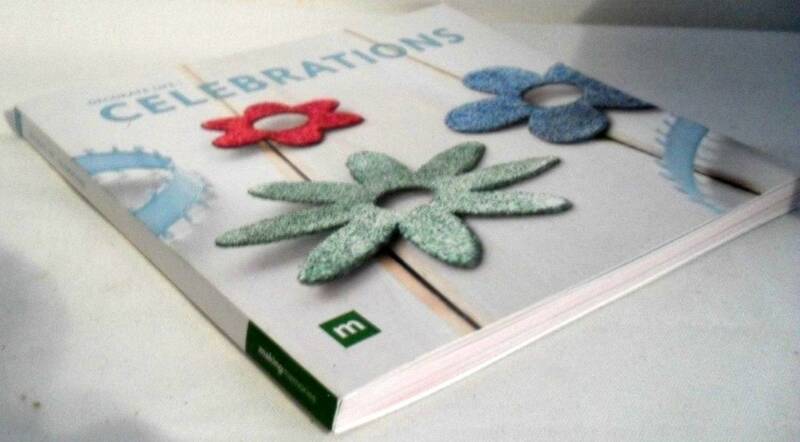 Our award-winning designs present projects catering to every skill level and every gathering. Let the festivities begin!